Trimble Positioning Services is an enabling technology provider with global reach offering solutions for multi-disciplinary applications. With a wide range of convenient services to improve positioning accuracy, we have the correction services solution to meet your needs. High accuracy data that you can count on is crucial to the success of any geospatial project. 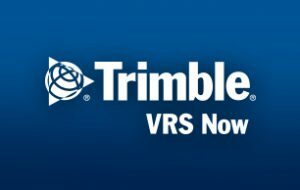 Trimble offers a variety of centimeter-level correction services nearly anywhere in the world without being tethered to a single base station. In conjunction with AllTerra, a network of over 30 reference stations is maintained and managed for subscribers in New Zealand, meaning you can work in most part of the country without a dedicated base/reference station. Connect. Correct. Measure. Obtain instant access to real-time kinematic (RTK) corrections utilizing a network of permanent (fixed) continuously operating reference stations while saving time, money and resources. 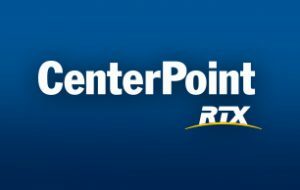 CenterPoint RTX, Trimble RTX's premier correction service, provides accuracy better than 4 cm via satellite or cellular. No other satellite delivered correction service performs better. 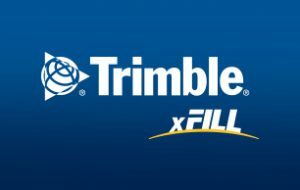 Trimble xFill, powered by Trimble RTX technology, augments standard RTK methods by providing instant, seamless back-up corrections for RTK and VRS services during correction stream outages.